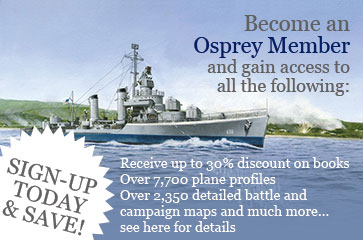 Osprey Books - The Perfect All-Around Reference Book? War in the Pacific is Here! Military History Weekend is almost upon us!